Celebrate Mother's Day with Crown Gifts! Our Mother's Day promotions are the perfect gift for Mum. Purchase a $400 Crown gift card online for Mum and receive a complimentary Crown Metropol robe valued at $120. Offer is strictly limited to purchases made from 15-30 April 2019 or until stocks last. Purchase a $300 Crown gift card online for Mum and receive a complimentary Ashley & Co Soothe tube valued at $30. Available 15-30 April 2019 or until stocks last. 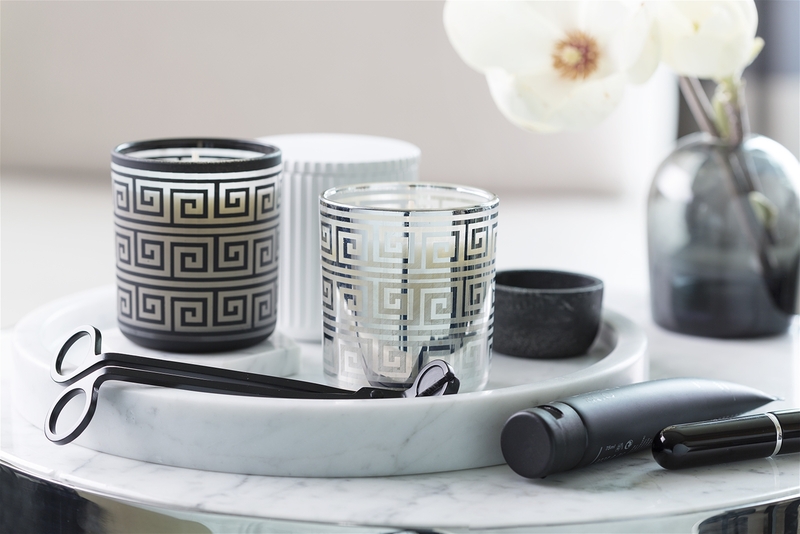 Take home some of our signature At home products for Mum this Mother's Day. Purchase a $250 Crown gift card online for Mum and receive a complimentary CrownTowers signature candle with your purchase. Available 15-30 April 2019 or until stocks last.